We install hard wired smoke alarms for all suburbs in Perth FAST! Call or email us now for a free quote today. 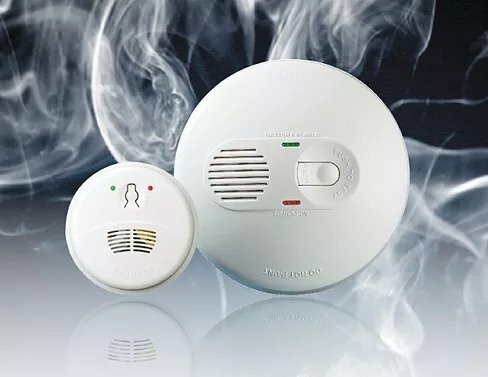 Battery powered smoke alarms may be installed where consumer mains power is not connected to the dwelling or where there is no hidden space in the existing dwelling in which to run the necessary wiring for hard wired smoke alarms, for example where there is a concrete ceiling. 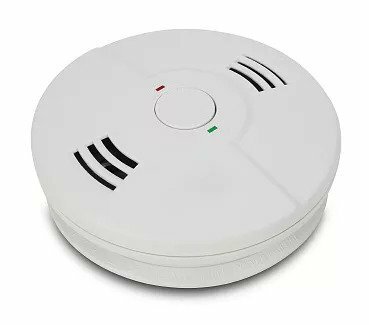 The use of battery powered smoke alarms in any other circumstance must be approved by the local government (battery powered smoke alarms must have a non-removable 10-year life battery). Will a smoke alarm in a home security system comply? 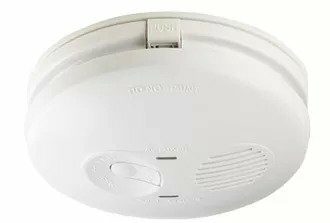 Smoke alarms that are powered through a home security system in dwellings that are subject to sale, transfer of ownership, rent or hire may not comply with the smoke alarm laws. While the home security system may be on 240 volt from the consumer mains power, a feed of 12 volt to the smoke alarm would not comply with the requirement for smoke alarms to be permanently connected to consumer mains power. In other words, the power for the smoke alarms must be separate to the power source for the home security system and the smoke alarms permanently connected to consumer mains power. Are there any exemptions for proposed demolition? The current owner of a dwelling that is subject to transfer of ownership may choose not to install smoke alarms if the new owner intends to demolish the dwelling and has provided a declaration of intended demolition to the current owner before the transfer of ownership. 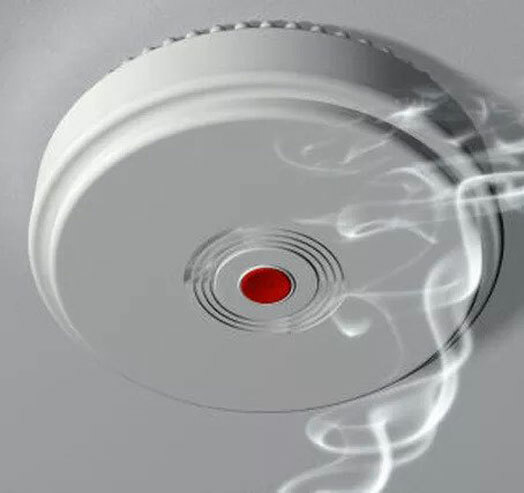 Smoke alarms required to be permanently connected to the mains power supply require a licensed electrician to either connect or disconnect the smoke alarm. 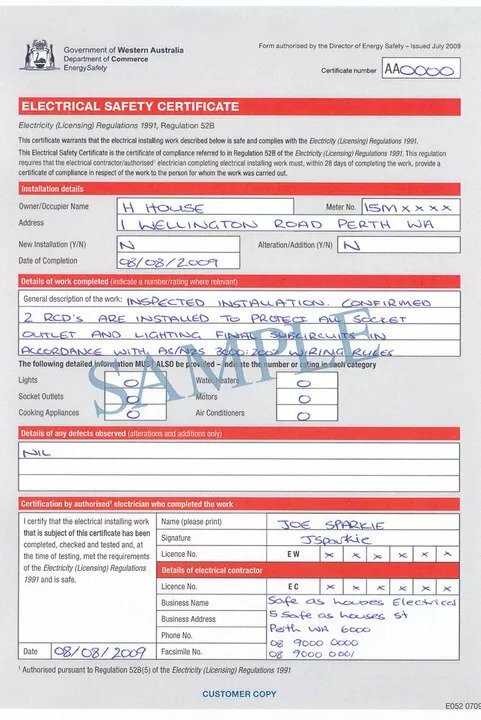 Where the Regulations permit a battery powered smoke alarm to be fitted instead of one connected to mains power, a licensed electrician is not required to fit the battery powered smoke alarm. Replacing batteries annually (mains powered smoke alarms generally have back-up batteries).